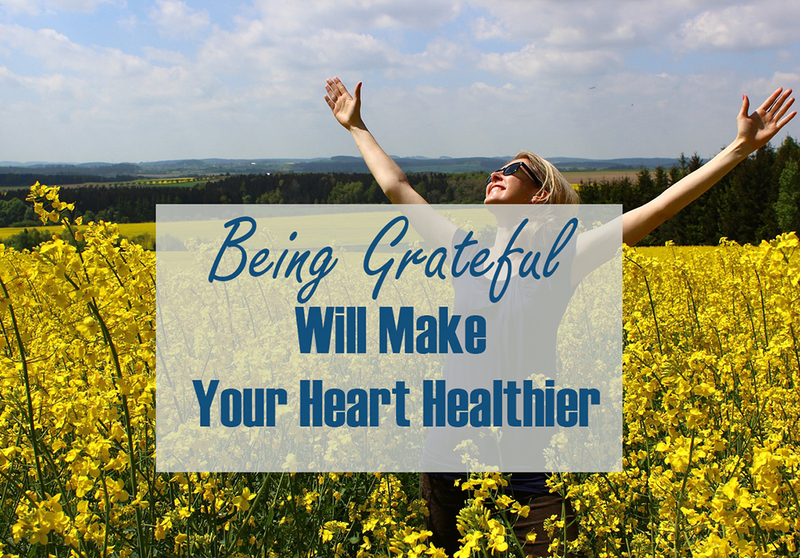 Home / Family / Health / Being Grateful Will Make Your Heart Healthier. Heart disease is one of the deadliest diseases in the world. In fact, heart disease is the most feared disease in the world because it can attack suddenly without any previous signs. 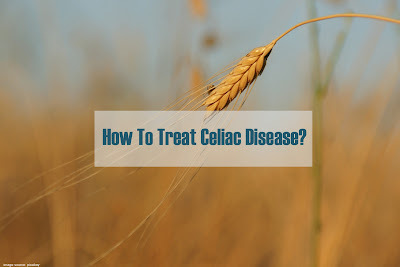 Various ways are done so that we do not get heart disease, especially by consuming foods that do not make cholesterol levels in the blood become high so that blood is not at risk of experiencing blockages that can make heart attacks. Besides that, regular exercise is also believed to be able to make the risk of getting a heart attack become more minimal. Did you know, to get a healthy heart and not easily affected by heart disease, we must be grateful every day. Grateful, it has been studied by health experts in California, United States and is able to make the heart healthier. Simply put, gratitude turns out to be able to make the heart condition better and help heart health. Many health experts say that if a person is able to maintain his psychological well-being, his health will follow that condition. This study has a sample of 186 people who have experienced heart health where all samples have experienced heart failure problems with stage B. Stage B heart failure itself can cause heart function problems and the heart itself can swell and can lead to greater health problems. Uniquely, from heart failure sufferers who feel grateful and try to always be grateful for their current condition, the heart function will become more organized and the condition will become healthier. In addition, blood conditions also tend to indicate a far-reaching improvement in heart inflammation problems. This means besides maintaining a balanced diet and exercising, we can keep our emotions and thoughts in a positive condition and always be grateful so that our heart condition is maintained. We can maintain a mood so that we are not depressed and not too tired and our heart will have a reduced risk of getting heart problems.